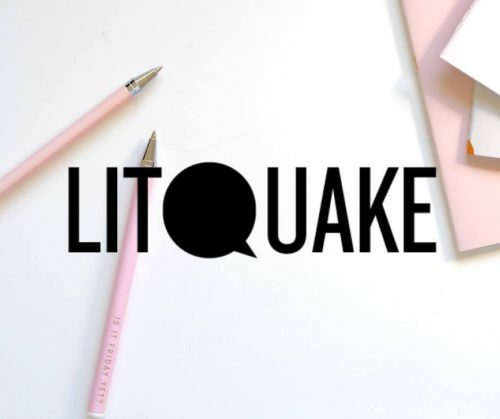 I am thrilled to be sharing my experience as a debut author with the Litquake and greater Bay Area literary community at this panel. It takes place on Sunday, 4/14, at 2:15 pm, at Z Space in the Mission. “Debut Authors: Fame and Fortune in Five Easy Steps” will feature myself and fellow debut authors, Lauren Markham and Huda Al-Marashi ,as we discuss just how we made it to our debut years and what we learned after our first books came out. Sarita Cannon, associate professor of English at San Francisco State University, will be our moderator to guide us through sharing the sometimes exhilarating, sometimes mystifying experience of getting to this point in our careers. Get your tickets here! With the code LITQ20, you can save 25%–Hooray! Our panel is part of the Litquake Writers Weekend at Z Space. 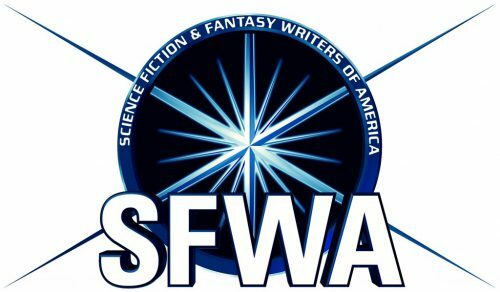 Day 1 (4/13) is on the art of writing, with panels devoted to discussing flash fiction, short story, and novel writing techniques. Day 2 is on the Pursuit of Publishing, which includes our debut author panel and discussions on traditional publishing and its continuing relevance and on how to draw in readership for your works. Each panel costs $20 for admittance and each one will provide a wealth of valuable information for writers looking to polish their craft or get to the next stage of publication. And yes, Wings Unseen will be available for purchase and signing at the event! Hope to see you there! ← I’m Reading at the Inaugural Parallel Lit 4/12!